The offer can only be availed by postpaid subscribers. To avail the offer, users need to download the MyAirtel app first and follow onscreen instructions. Airtel, one of the largest telecom subscriber in terms of subscriber base, is offering free 60GB worth of free 4G data to its users. The offer is exclusive for Airtel’s postpaid consumers only and can be availed by those who download the Airtel TV app. Airtel is offering 60GB of free data over a period of six months, with 10GB of data automatically added to user’s postpaid account every month. For availing the offer, Airtel users need to download the MyAirtel app first. Tapping a free data surprise advertisement banner in the MyAirtel app allows users to avail this offer. After tapping on the advertisement, users need to follow the instructions on the screen to download the Airtel TV app. Free data is then credited to the user’s account within 24 hours. 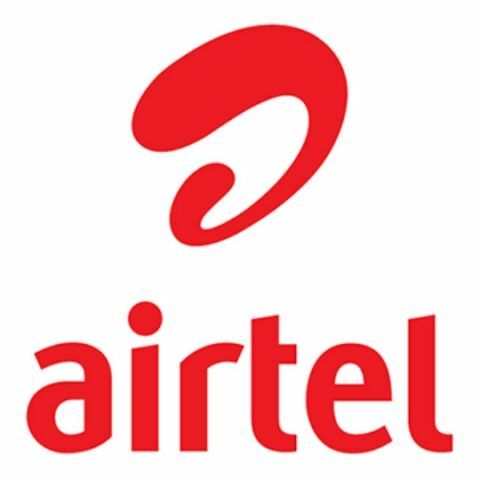 Previously, the company launched the Airtel Monsoon offer, which offered 10GB free 4G data to Airtel Postpaid customers for downloading the same Airtel TV app. This offer was valid only for three months, whereas this new offer from Airtel is valid for six months. Airtel will automatically add 10GB free data every month to user's postpaid account. Airtel has actively been revamping its services and offers to retain and add new customers. The telco had recently launched various recharge plans for prepaid users ranging from Rs 8 to Rs 399. Also, in order to take on JioPhone, Airtel has reportedly been planning its own inexpensive 4G smartphone. The smartphone is rumoured to be priced at Rs 2500 and offer a larger display and a better camera than the Jio 4G feature phone. The 4G smartphone is expected to come bundled with large amounts of data and voice calling minutes and is said to allow users to download apps available on the Google Play Store as well.